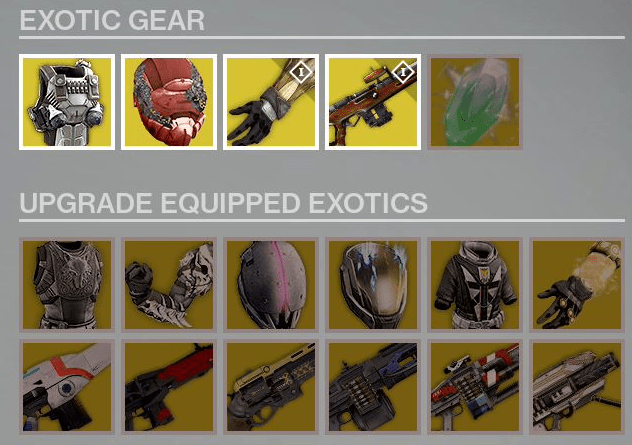 Xûr is located near the Vanguard vendors. 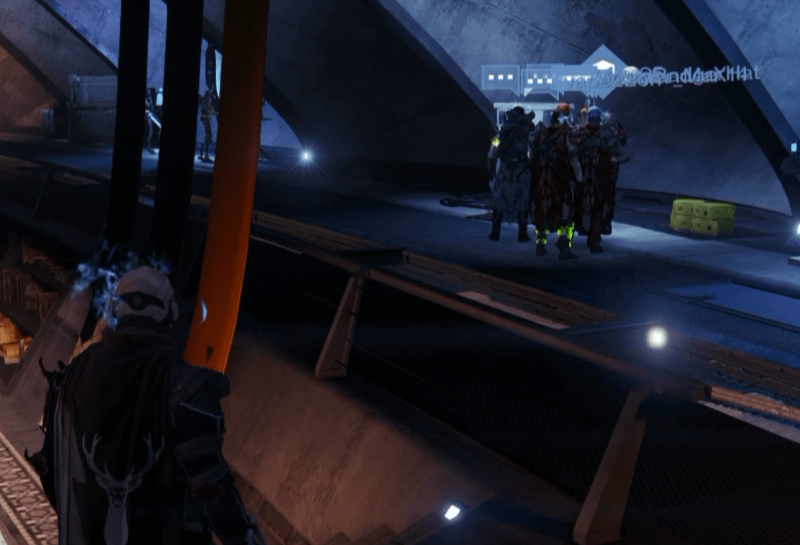 He’ll be in the Tower until 9 AM GMT on Sunday (12/28). Are the items worth buying?